Search for and download datasets available on the GMD public FTP server. Links to data figures and files for HATS measurements. 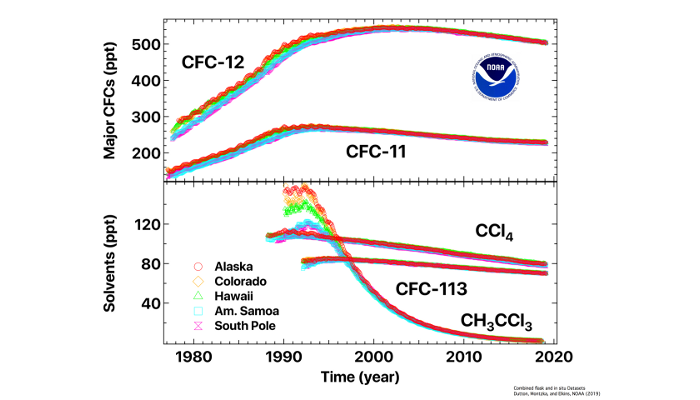 The ODGI is an index that relates changes in atmospheric amounts of ozone depleting gases and the recovery of the stratospheric ozone layer. Pre-made figures of results from the HATS measurement network. A data exploration tool for GMD measurements. 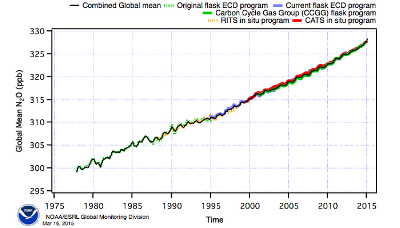 NOAA ESRL GMD is the World Meteorological Organization (WMO), Global Atmosphere Watch (GAW) Central Calibration Laboratory (CCL) for CO2, CH4, N2O, SF6, and CO.